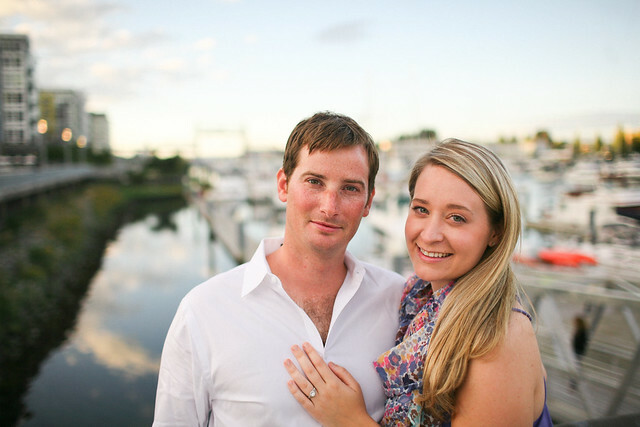 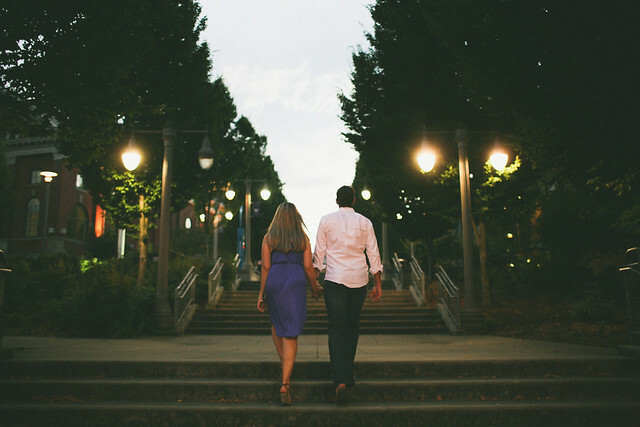 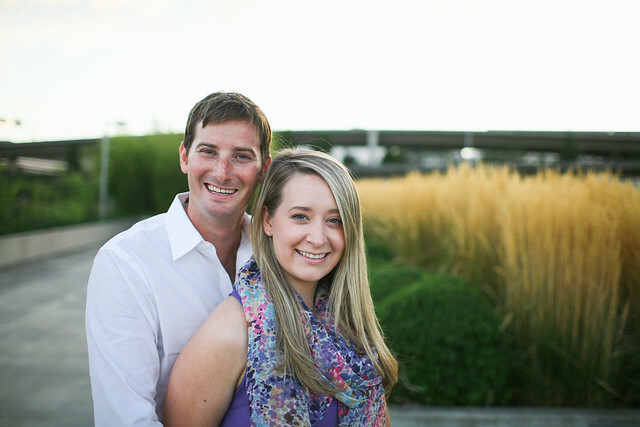 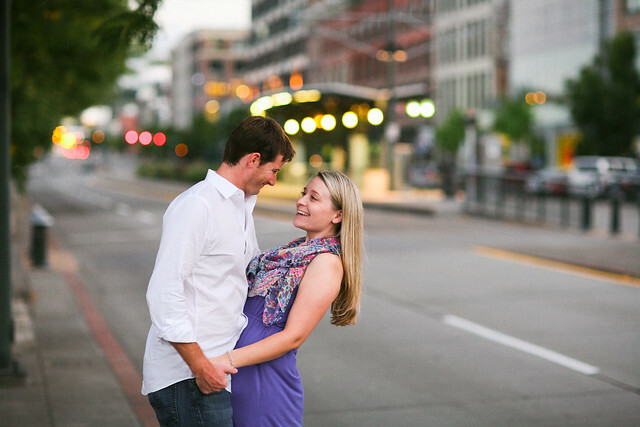 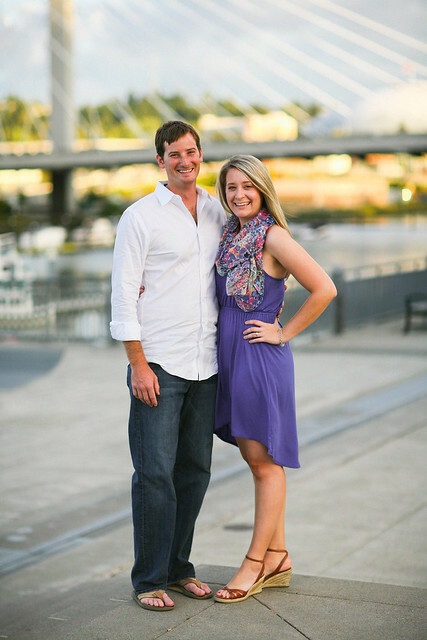 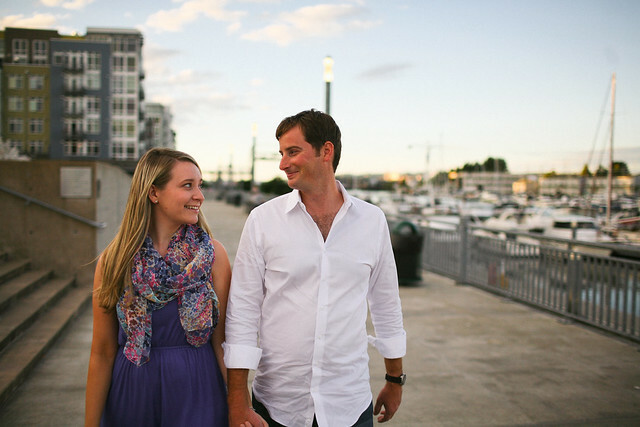 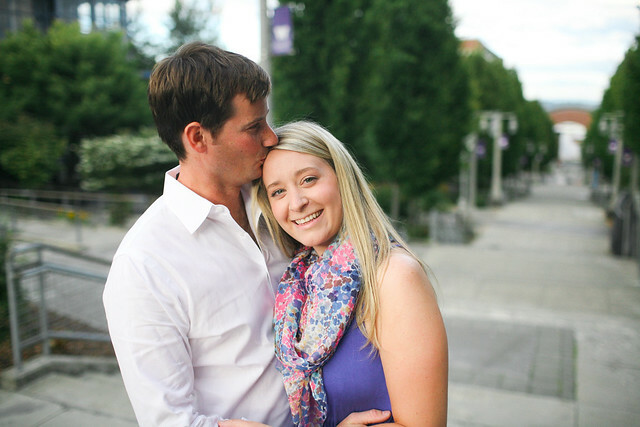 Sean and Caitlin Engagement Photos — Paolo M. Mottola Jr. 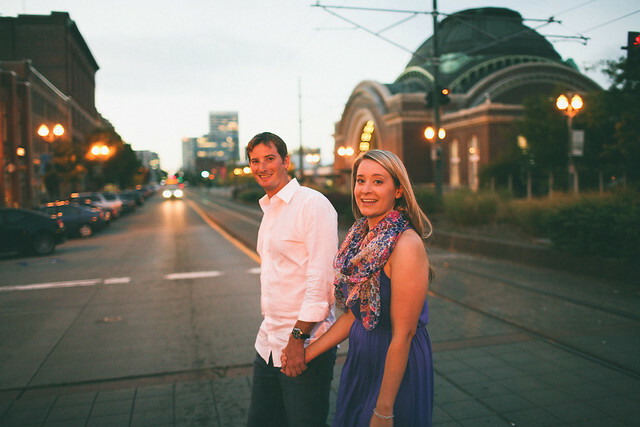 I had the privilege of shooting some engagement photos for my friends Sean and Caitlin for their wedding save the dates. 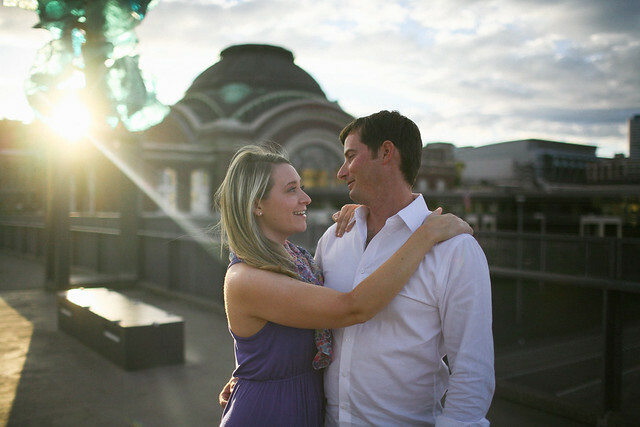 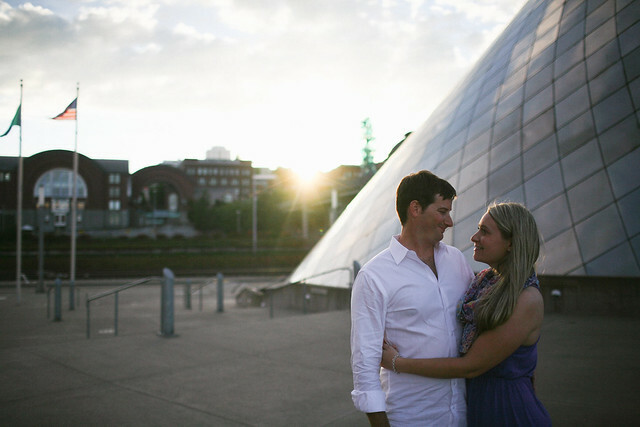 Here are some of my faves from our Tacoma waterfront shoot.